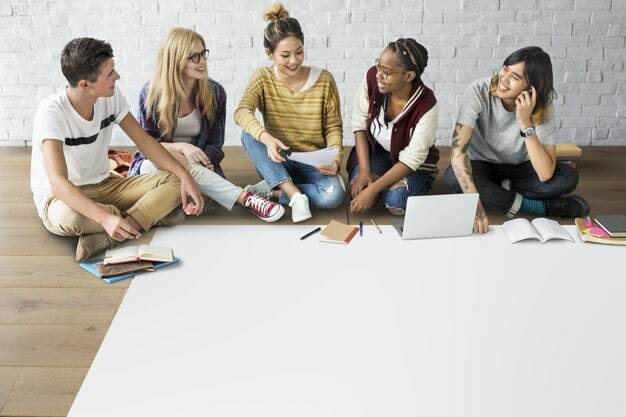 Every university has different regulations in this regard, and it means not in all cases, a student is qualified for loan discharge, including the University of Phoenix student loans programs. The University of Phoenix (UOPX), for example, which is situated in Phoenix, Arizona, and considered to be one of the leading colleges in the area, is also one of the universities mentioned above. 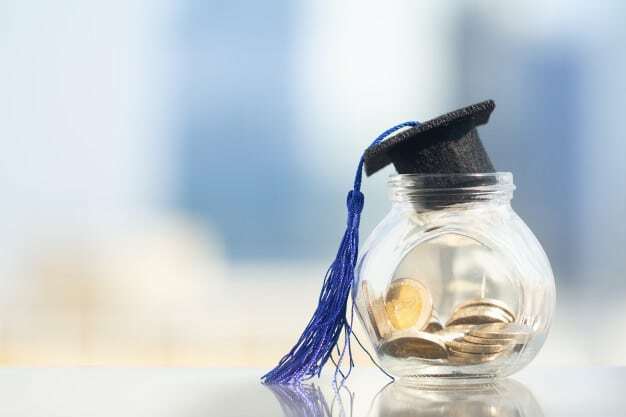 The university suggests loan discharge for its students who are qualified in terms of the cases mentioned in the University of Phoenix student loans regulations which are also appropriate according to the Federal Law. 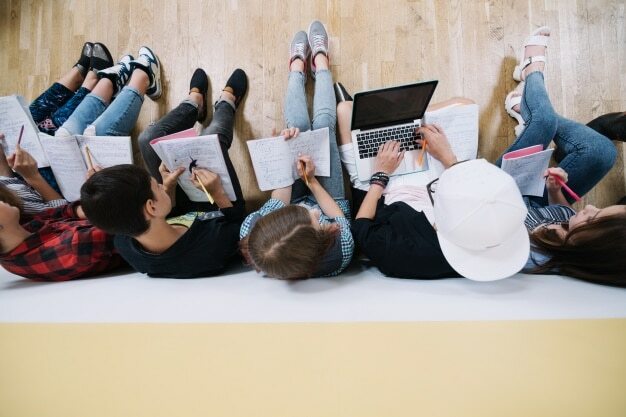 If you are studying in the USA, and you have borrowed federal or private student loans, then you are amongst 45 million students who owe money for colleges which makes almost more than half of the people who study in the States. However, it probably does not make it easier knowing that you are in the majority party. While you are studying, it might look like some investment for your studies, for your career, and generally for your future, but when you graduate, and you realize that you owe a big deal of money in a federal or private level, it is more likely to seem like a debt that you have to pay for years just because you wanted to be successful and educated in your field. There is a solution for that as well. In some cases, according to the Federal Law, you can avoid paying your student loans, and it will be legitimate. Some universities in the USA offer loan discharge programs to make studying more motivational and financially easier for students. Generally, loan discharge programs aim to relieve monetary responsibilities in particular cases under federal law. Foundation of the University of Phoenix dates back to 1976, and it started providing online programs in 1989. The university consists of 40 campuses in approximately 23 states in the USA and offers a variety of educational programs at a professional level, including military ones. To get a more precise idea of being a student at the university, you can go to its Youtube channel, and watch videos of the alumni who have graduated and built a rewarding career. However, according to time.com, the University of Phoenix was among the five universities in the USA where the students owe over 30 billions of student loans, therefore it has set some regulations for discharging the students from the excess loan in certain cases. Under the following circumstances, student loans can be discharged at the University of Phoenix. If a student who receives a loan from the university passes away, then the faculty discharges the student loan according to the Federal Law. Furthermore, the officials at the university cannot track student’s or his family’s assets to receive the debt back. Accordingly, in case of death of either parent who has applied for the loan and obtained it, the faculty discharges the loan as well. In both cases, the death certificate is an important part of starting the procedures to discharge the loan. In this case, there are some requirements about the University of Phoenix student loan program to meet to discharge the loan. The basic idea is that if the faculty closes, then the faculty discharges the student loan. Even if the student were on an absence leave during that period. If the student drops the faculty, and faculty closes in 90 days after the student’s leave, the faculty discharges the loan again. However, if the closure of the faculty takes more than 90 days after the student drops the program; or if the student is registered in another faculty as well; or if the student has finished the whole program but didn’t get the final grades or any certificate, in this case, Direct Loans and Family Education Loans cannot be discharged. There is a discharge application available in the loan service office of the university, in case the student meets the criteria mentioned above. The student can also get the transcript from the regime licensing department, in fact, he could not receive it because the faculty closed. According to the Federal Law, it is nearly not possible to get loan forgiveness because of bankruptcy. However, it does not mean it is impossible at all. Some difficulties and bureaucracy are appearing while taking into account bankruptcy cases to discharge the loan. The court regulates this case under Chapters 7 and 13. The court can decide in favor of the loan discharge if the student meets the following criteria. If the student proves that living standards of his and individuals’ who depend on him will go financially down when he pays the loan back. If the student has put a religious attempt into effort before applying for University of Phoenix student loans discharged because of the bankruptcy. Then it is an asset. Consequently, when the student applies to the court, he will not be paying for court charges as well. The student can be also eligible to assist fellow students at school later by the court. 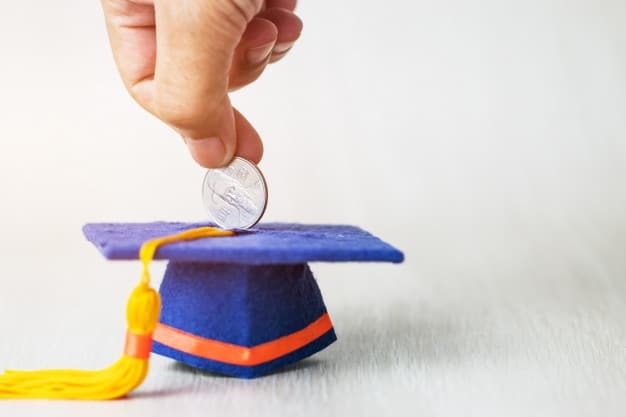 This kind of student loan forgiveness applies to the cases when a student borrows money for the college from the state because it is directly related and controlled by the U.S. Government, particularly the Department of Education. To have the University of Phoenix student loans forgiven, the student should present a certificate indicating the disability. This applies to the educational institution that we mentioned above. This disability can be either physical or mental and should last for 60 months and more. This is one of the most questionable loan reliefs which is also appropriate for University of Phoenix student loans. This Trump forgiveness program (for more elaborate information you can click on the link) can also be considered as a part of disability forgiveness by directly applying tax reduction and waivers in loan discharge. There are millions of American students who are eligible for this type. But what is meant by public service and who can take advantage of public service loan forgiveness program?  First of all, if you have borrowed loans for colleges and after graduation, in an institution or a company hires you as a full-time employee which meets the requirements of public service loan forgiveness then you are a completely eligible individual to apply for this relief program. Public services also include any other job in the public sector. Especially at schools, law enforcement or military, libraries, health-related sectors. Above mentioned circumstances make the students of the University of Phoenix legally eligible for loan discharges. A vast number of debts by the students at the university and student flow to this educational institution which is increasing every year. The regulations set by the loan service are permissive. 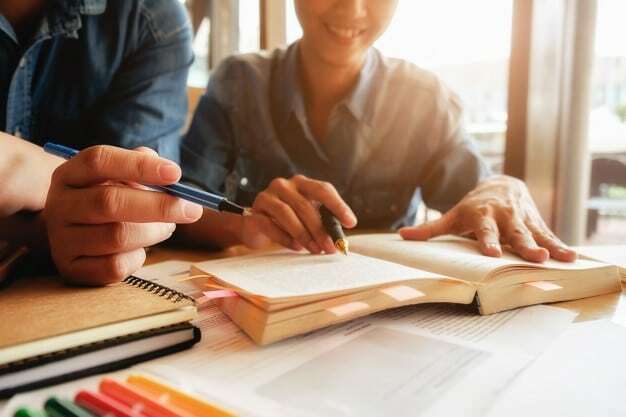 If you are a student of the university, you have taken use of the University of Phoenix student loans, and you meet one of these three requirements, then you should start legal procedures immediately. You should apply to the university about the situation on time to get the loan discharge. The loan relief programs are mostly applied to federal loans. However, there are also programs available for private loans at the university.